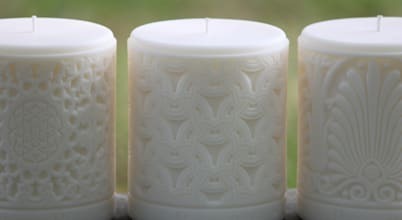 Creators of unique luxury handcrafted candles inspired by a collection of vintage wallpaper printing rollers. Barnscroft of Devon is a company with a simple vision of providing beautiful natural products to the home . AKD Furniture was established in 2008 as an importer and wholesaler of the finest solid mahogany furniture.